Several PlayStation 4 users have reported receiving messages that are bricking their consoles, and Sony is still trying to figure out how to stop it. 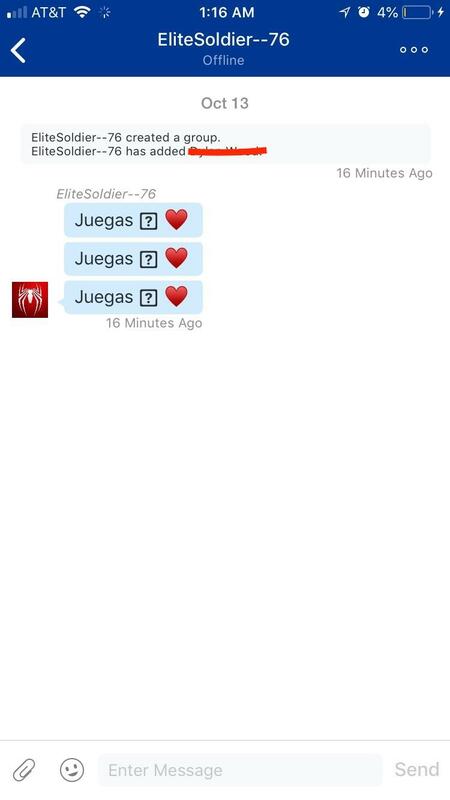 One of the earlier reports came from a Rainbow Six Siege player on Reddit, who claimed that a player on the opposing team used a dummy account to send a message that crashed their entire team except for the one player who had their messages set to private. The message bricked their consoles and forced those affected to factory reset their PS4s. The Reddit post even included an image of the message accessed through the PlayStation App. This article and images were originally posted on [EGMNOW] October 15, 2018 at 05:43PM. Credit to the original author and EGMNOW | ESIST.T>G>S Recommended Articles Of The Day.